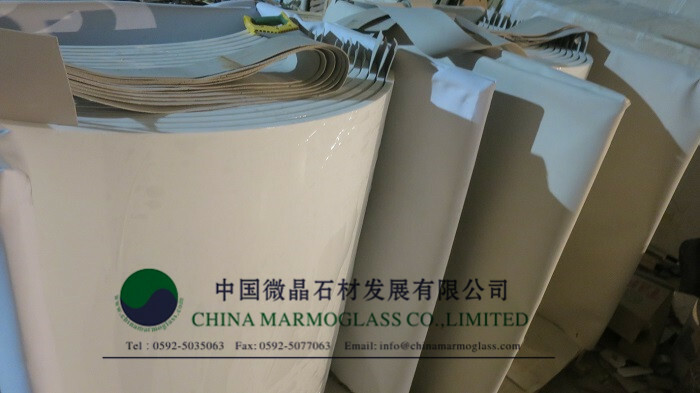 Nanoglass Column Base-welcome to china marmoglass, nanoglass, nano crystallized glass panel crystallized glass panel,crystallized white stone,white marble,minicrystal stone. Here you can find detail of Nano Glass Roman Column, Nanoglass Column Base. 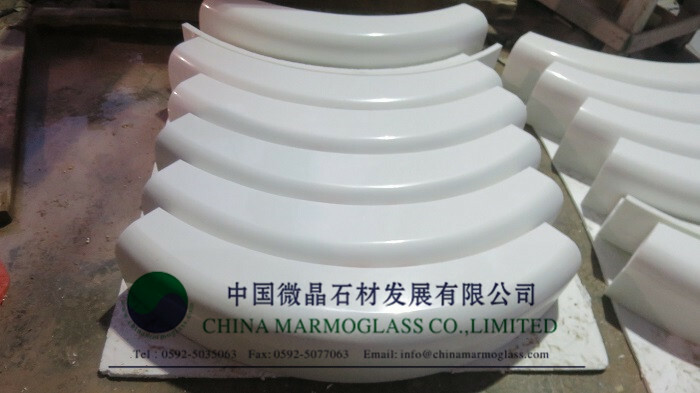 What is white sintered glass, White Tinted Glass ? white sintered glass, White Tinted Glass is the latest new building materials. With fine and nano level crystallized particles,it have superb inner hardness and jade-like appearance. It is one of the ideal inorganic non-metal materials and its supreme cutting performance and fabricability are unrivald compered with other synthetic and most natural stone. Size : Max size 3060×1640 mm or cut to size as per client demand. color: White,black, Beige,Red color is stable,100,000m2 can keep same color. surface finish: Polished/Honed/Sandblast finish, or according to client demand. Quanzhou Factory: No.19, Quanzhou Economic Tech Dvpt. Zone, Quanzhou City 362000,China.